Creating consistent content doesn’t have to be a chore or time consuming. 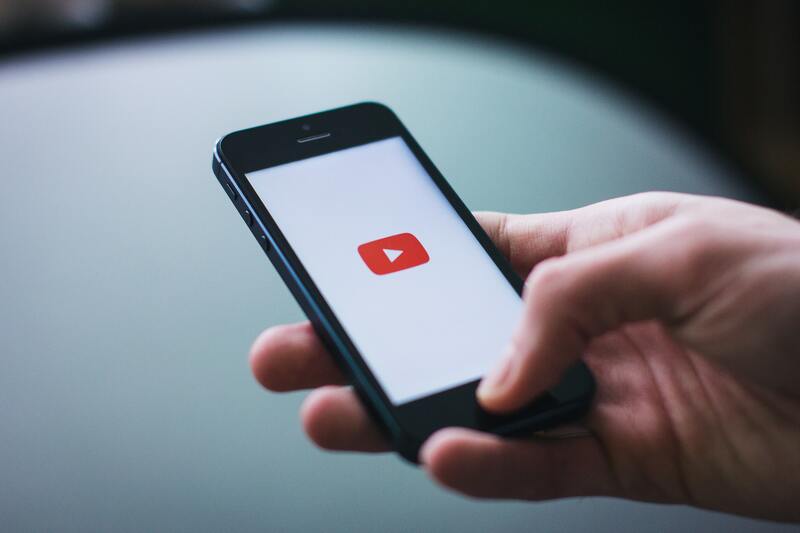 One YouTube video can be repurposed into multiple pieces of smaller chunks of content like images for Facebook, an IGTV video, a tweet or even strip the audio from the video and turn it into a podcast. There is no need to feel overwhelmed by creating consistent content and we will cover all of this and much more in this informative half day workshop.